Thanksgiving has ended, aside from the week-long leftover buffet, which means that Christmas is well on its way. 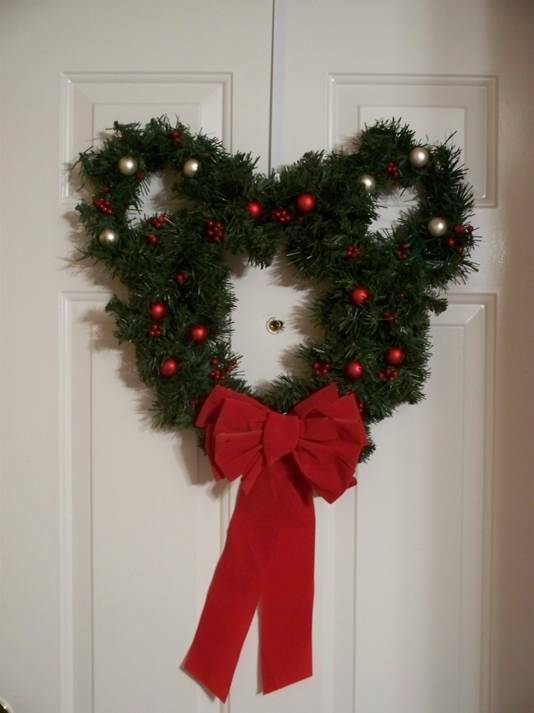 Last year I constructed a Mickey wreath for my front door and share the instruction with the Main Street Gazette readers. For those of you who wish attempt your own bit of merry magic, here are last year’s instructions.